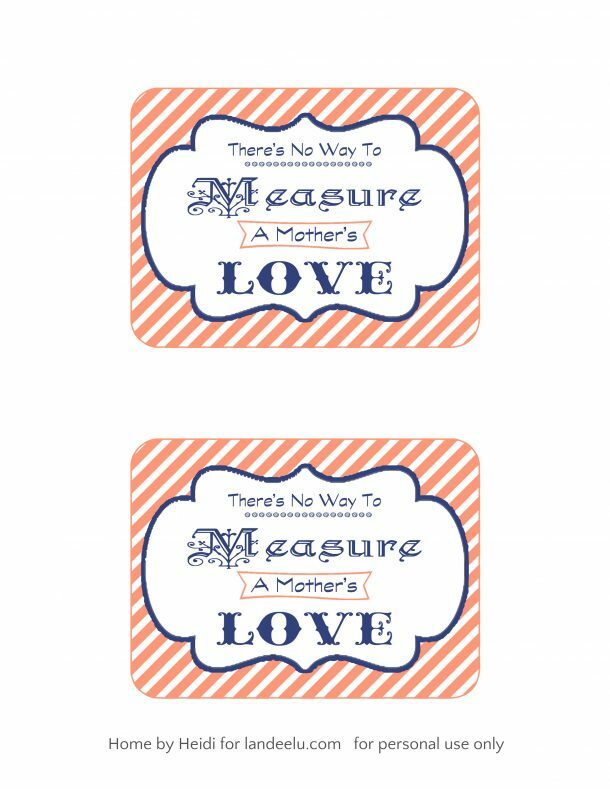 I asked my friend Holly to create this darling Mother’s Day Gift Printable. 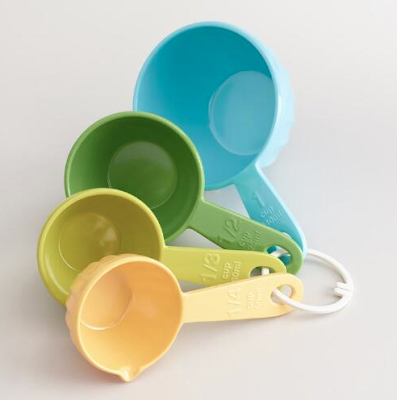 I found these DARLING measuring spoons on Amazon..Check them out! Since we are on the subject of cooking gadgets, World Market is one of my favorite places for kitchen needs! My mother-in-law just recently took care of my kiddos when my hubby and I had a fun getaway. As a thank you, I came bearing gifts, here is what I gave. These tiny strainers are perfect for smaller items like a handful of berries. 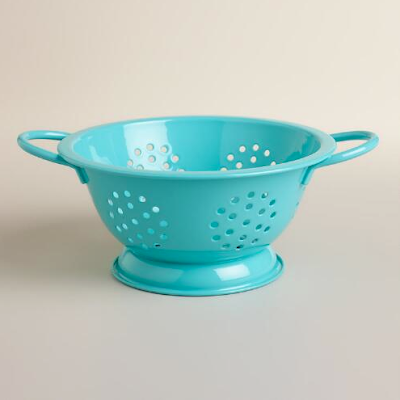 It's perfect when you don't want to pull out the big strainer for more individual jobs. I also LOVE these measuring cups. Colorful & light weight! I want to give a HUGE shout out to ALL you AMAZING Women and Mothers out there!! !